Tourists taking a stop on Lake Baikal. More and more European tourists are taking advantage of the cheap ruble to visit Russia, as data from reservation service Momondo and popular airfare comparison site Skyscanner shows. Demand among foreign travelers for trips to Russia increased by 30 percent during the 2016 summer season, according to a study by the Momondo reservation service. According to the company's data, the highest number of bookings are now accounted for European travelers from the UK (demand has increased by 143.9 percent compared to the same period last year), Norway (+127.9 percent), Israel (+55.5 percent), Denmark (+37.9 percent) and Germany (+34.6 percent). The number of tourists arriving from the United States rose by 11 percent. Similar data has been published by the Skyscanner airfare comparison and reservation service. According to the system, the number of early bookings of international flights to Russia in June 2016 is 35 percent higher than last year. The most popular travel destinations in Russia among foreigners are Moscow (53 percent of requests) and St. Petersburg (21 percent), the company said. Third place goes to the Pacific coast city of Vladivostok (5 percent), where demand grew by almost 2.5 times. The Urals city of Yekaterinburg and Siberia’s largest city Novosibirsk made it into the top five as well, although both receive less than 2 percent of requests. 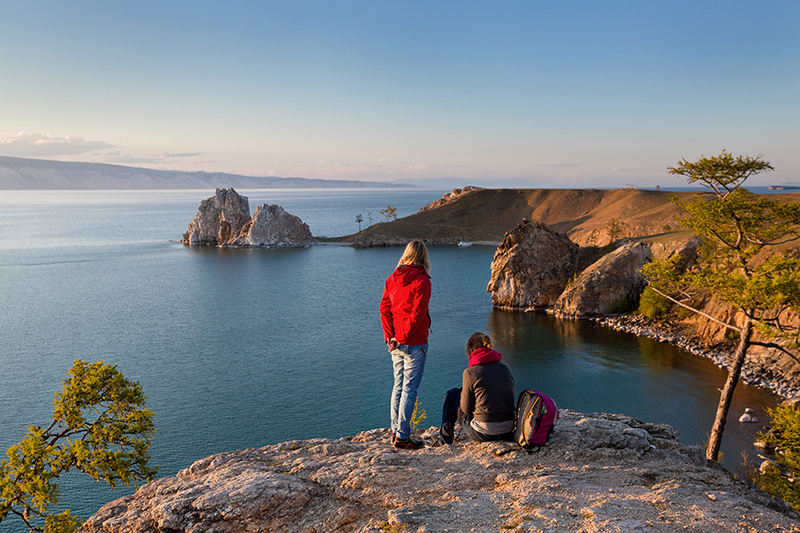 Irkutsk, the transportation hub for Lake Baikal, has seen its popularity increase by 25 percent. Momondo representative Irina Riabovol believes the increased demand by foreign tourists is connected with the devaluation of the Russian ruble, which has lost over 50 percent of its value against major currencies since late 2014, making travel in Russia more affordable. According to Riabovol, attitudes are changing as well: "Foreign tourists were very skeptical about traveling to Russia in 2014. But in 2015 they changed their attitude to a positive one and began to consider Russian cities as new, interesting and cheap places to travel,” she said.